Thought I’d give y’all out there in readerland an update on my next book. It’s the sixth and final of the Plague Wars series, titled Comes the Destroyer. Here’s the cover. It’s more than half done, though what that means I can’t say for sure. It might be 75K words, it might be 100K. I am going to write this one until it’s done. That also means it might take a bit longer, but I’d rather get it right than quick. There’s an old saying: Do you want it cheap, fast, or good? Pick two. I intend for CTD to be cheap and good. And just when, you say? For sure by the end of September. I hope sooner. Because it’s going to cover nine years of story time, it’s going to be both more complex and more episodic than other books. Rather than leap forward to the last story year, which was one option, I wanted to give people a sense of what it took to conduct a worldwide effort during that time, as well as of course culminate in the defense of Earth. That will set readers up to leap forward to First Conquest, the start of the Stellar Conquest series (within Planetary Assault). After that, I will be working on Tactics of Conquest, Stellar Conquest series book 3, and it will be a humdinger, I believe. 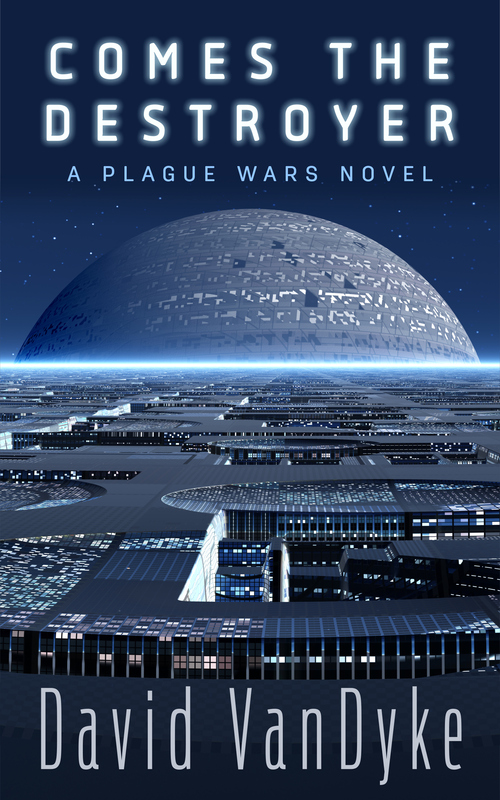 That series is more explicitly mil-sci-fi, frankly because most of the character development has already been done in the Plague Wars series and I can squeeze more action in without, hopefully, endlessly reminding readers of the characters’ background. One thing that used to annoy me about print books is the padding authors felt like they had to do, recapping storylines and earlier books, because they would only bring out a book every year or two. Well as we all know, that model has been blown out the water by indies like me and Vaughn Heppner and BV Larson and Thomas DePrima, writing two, three or four books a year easily. The king of production is Russell Blake, who publishes a book about every six week, books that are genuinely his and not, like James Patterson’s, written by someone else and merely edited and published under his name. So that’s the news. Here are a few links to some good stories that all indie authors and readers should peruse. Here’s kind of a laugh, and proof positive tradpubs don’t get it. They seem to be trying to convince us indies to voluntarily give up one of our advantages. This one continues the truth about DRM, namely: IT’s FRICKIN’ STUPID. Authors, if you DRM your books, you give up sales, tick off your readers, and don’t even slow down pirates. Oh, and by the way, piracy doesn’t steal your sales. It gives you exposure. And last, here’s an interesting light read. Cheers and keep reading, keep writing!